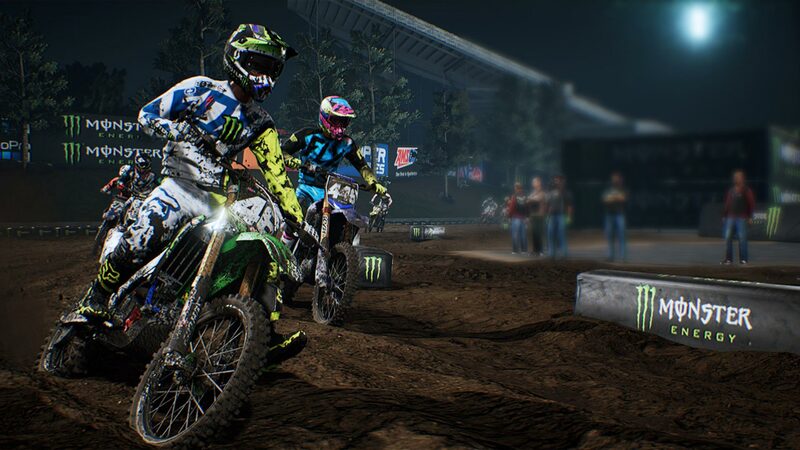 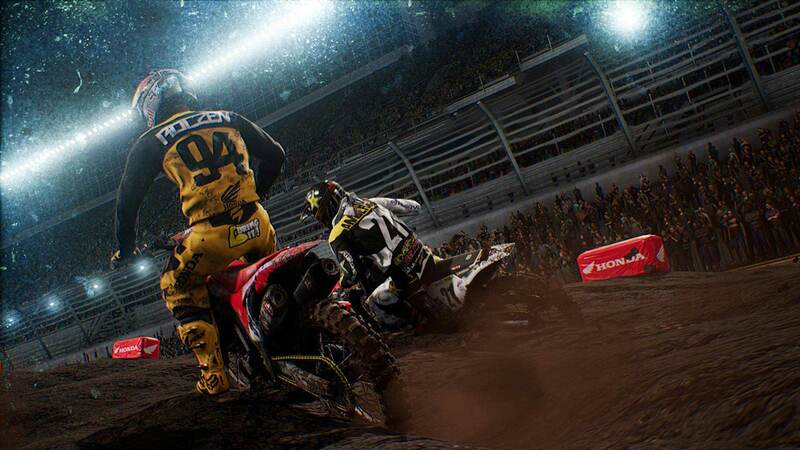 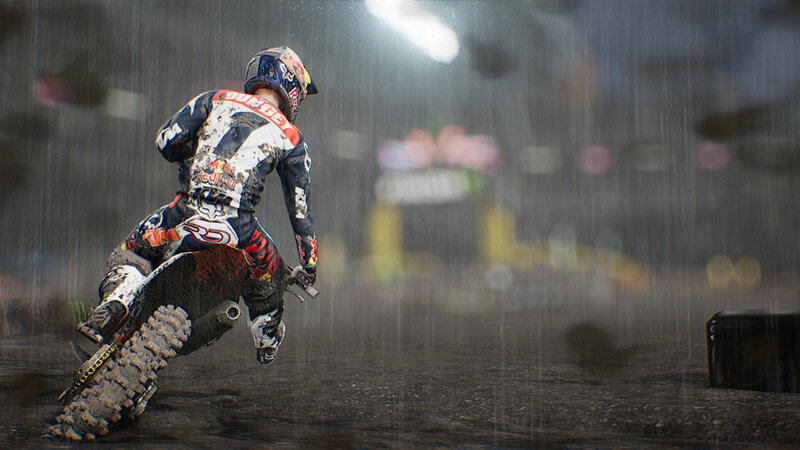 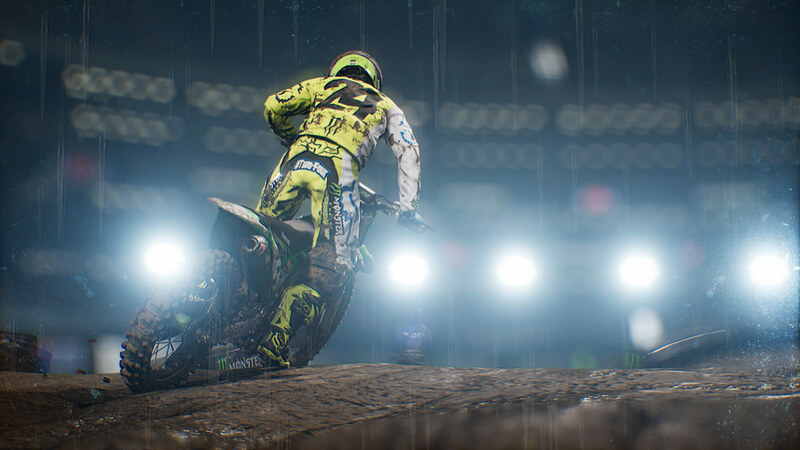 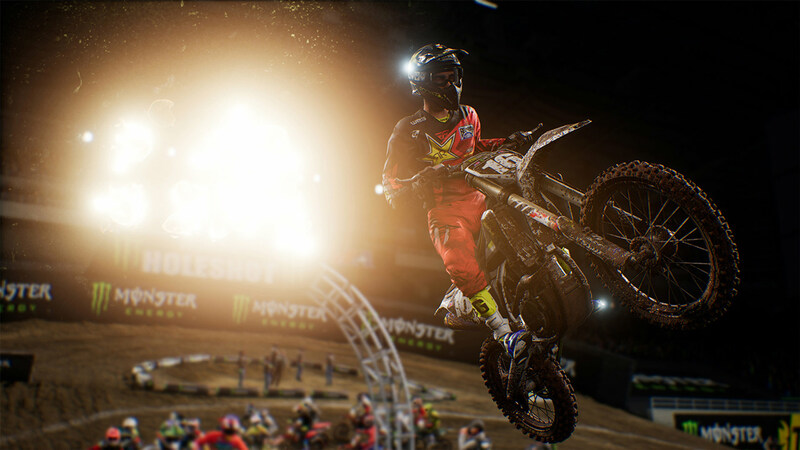 Explore more games and downloadable content for Monster Energy Supercross - The Official Videogame! 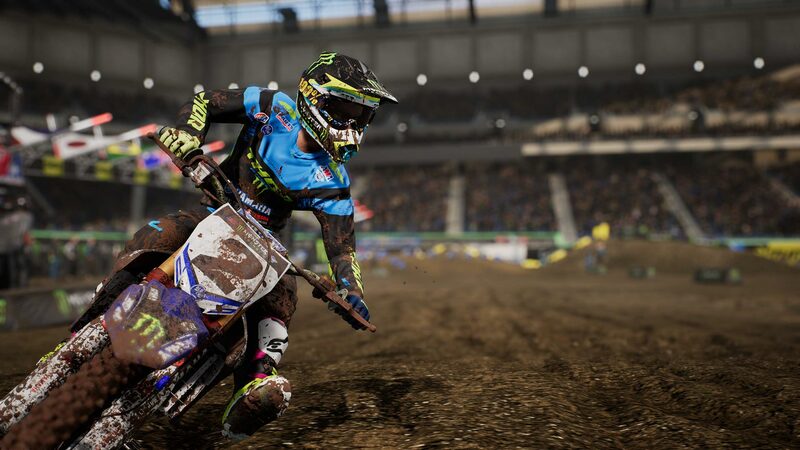 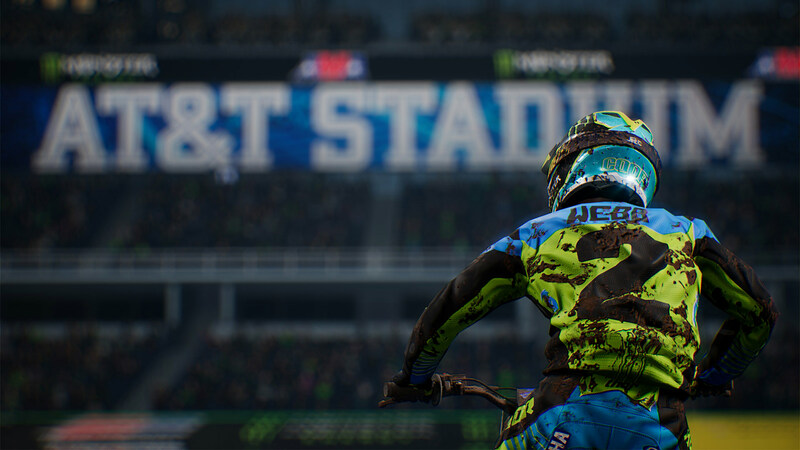 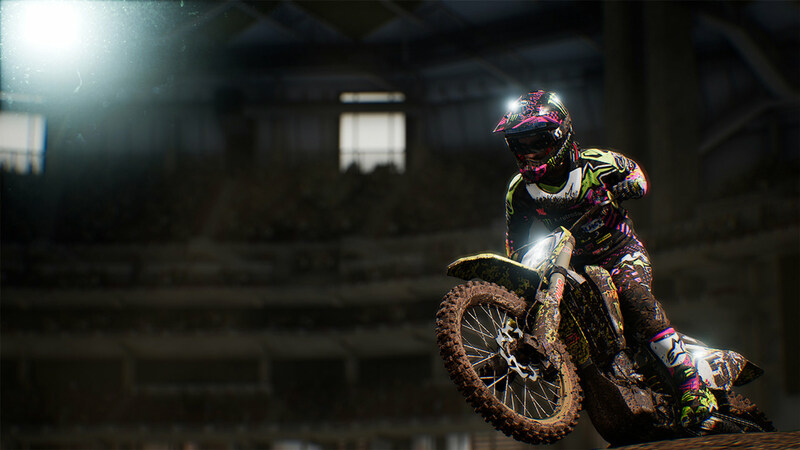 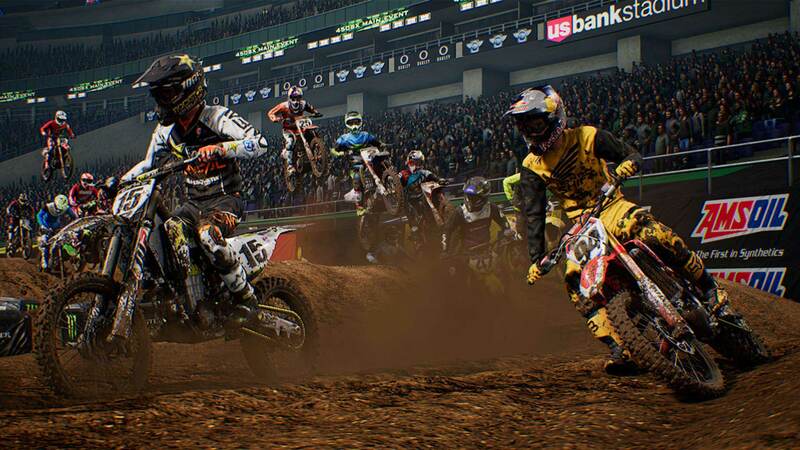 Purchase Monster Energy Supercross - Special Edition and obtain Monster Energy Supercross - The Official Videogame and Monster Energy Supercross - Season Pass. 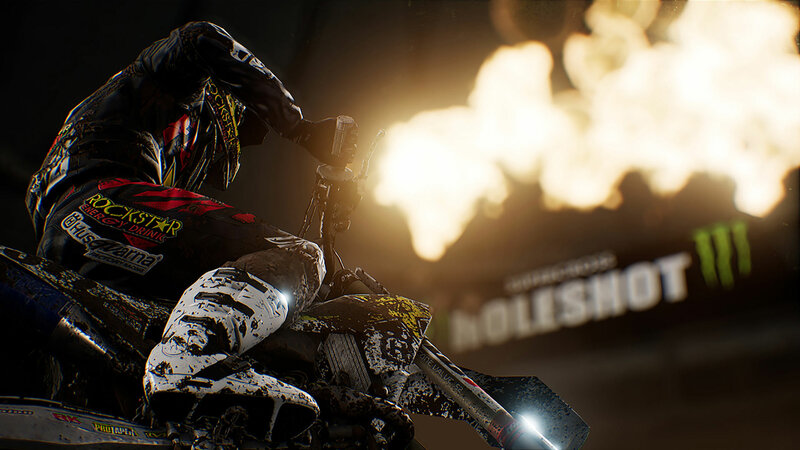 An exciting and spectacular event, brand new tracks and countless customization options for rider and bike are waiting for you!